This Plaster Ceiling Rose was copied from a large house in Derbyshire with a Palladian decorated ceiling. 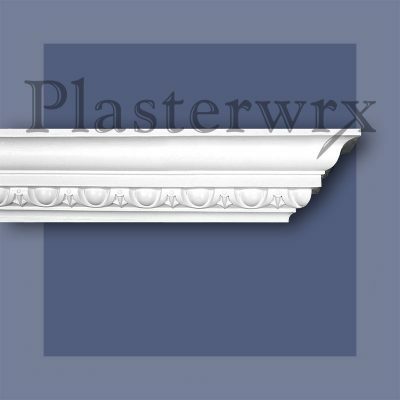 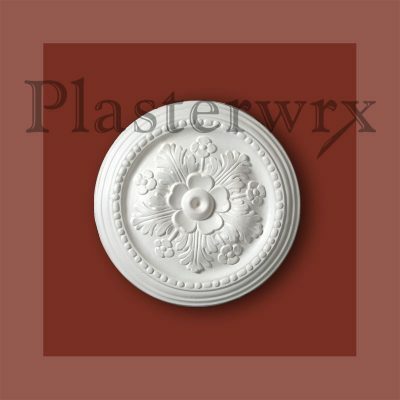 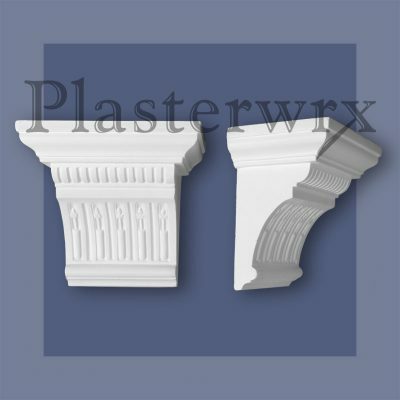 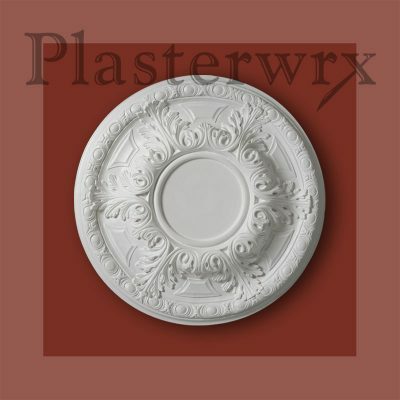 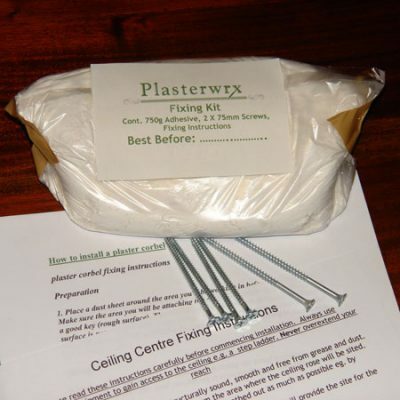 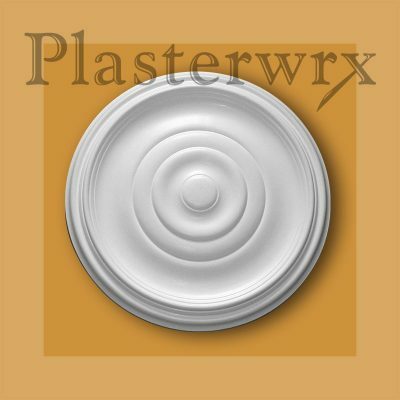 Plasterwrx plaster ceiling roses can transform a room, provide a focal point and a decorative background for any light fitting. 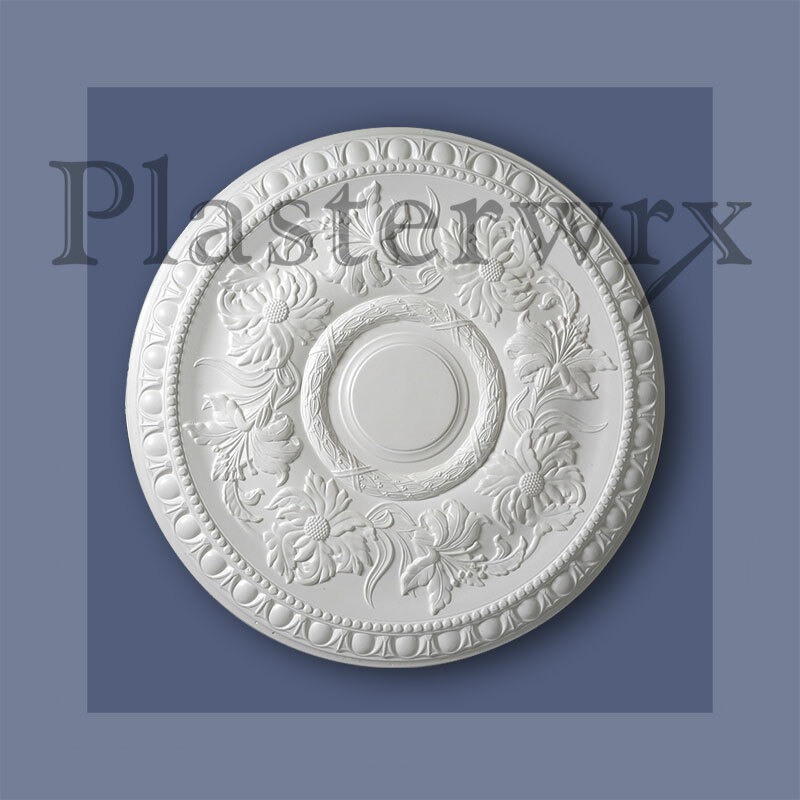 We manufacture and install plaster ceiling roses, rosettes, centrepieces and medallions to complement any size, style and period property.